What Do I Need to Do for the DTV Transition? First: check out the type of TV programming you receive. Do you get free over-the-air television programming or do you subscribe to cable or satellite TV service? If you receive free over-the-air programming, check out the type of TV you have. 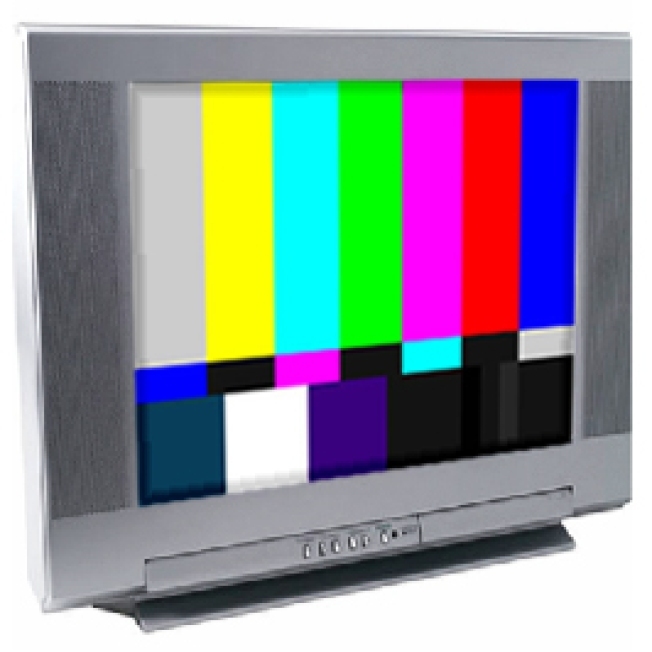 With a digital television (a TV with an internal digital tuner), you can continue to watch free over-the-air programming after June 12, 2009. However, if you have an analog television that uses a house antenna or “rabbit ears”, you will need a digital-to-analog converter box in order to continue to watch broadcast television on that set. The converter box will also enable you to see any additional multicast programming that your local stations are offering. If you subscribe to cable or satellite service, you do not need a converter box for any of the TVs connected to your service, no matter what type of TV they are. Cable and satellite TV subscribers with analog TVs hooked up to their cable or satellite service should not be affected by the June 12, 2009 cut-off date for full-power analog broadcasting. Second: if you receive free over-the-air programs with an analog TV and do not wish to buy a new TV, you will need to get a special converter box to enable your analog TV to process the digital signal. There is a Digital-to-Analog Converter Box Coupon Program, which can provide every eligible U.S. household with up to two coupons, worth $40 each, toward the purchase of eligible converter boxes. The coupons have certain restrictions (for example, they must be used within 90 days of issue). Manufacturers estimate that digital-to-analog converter boxes will sell from $50 to $150 each. The program is administered by the National Telecommunications and Information Administration (NTIA), a part of the Department of Commerce. For more information on the Digital-to-Analog Converter Box Coupon Program, visit the NTIA’s website at www.ntia.doc.gov/dtvcoupon, or call 1-888-388-2009 (voice) or 1-877-530-2634 (TTY). Third: if you decide you want to buy a new TV, be sure you get a digital TV set that can to receive and display the new digital format without a converter. Then your TV will be ready to work with the new digital broadcast standard.